Good news for all iOS users, Facebook Messenger Lite is coming your way! Android users got Facebook Messenger Lite a couple of years ago. Sources tell Facebook Messenger lite is now available for iOS users in Turkey. The app is available on Apple store. Facebook Messenger Lite was found by a software intelligence firm called Sensor Tower. Facebook Messenger Lite gets downloaded within no time. It does not take a lot of space, and also does not require that much mobile data to run. Reportedly, Facebook Messenger lite has all those features for iOS as it has for Android. It can support all kinds of chats; the group chats and the individual chats. Also, it supports voice calls and video calls. Facebook Messenger lite is only of 5MBs as compared to the regular 140MB application. It allows users to send messages, pictures, and share videos and links. Apart from giving all necessary messenger functionalities, the app claims to use less mobile data than the regular Messenger! Some users reported that the only thing lacking in the application is the Green Active status symbol, available on Regular Messenger. The chat list as well as the chat window both, do not show the active sign that indicates the availability of a user. This feature is also not supported on Facebook Messenger Lite for Android. “When we first rolled out FB Lite and Messenger Lite as standalone apps, our goal was to deliver the power of a native app, with as many of the same features as possible while still being lightweight. 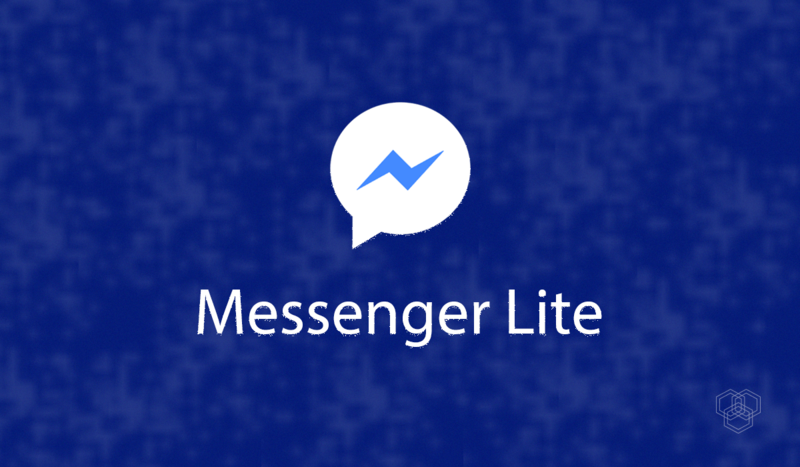 Up until now, FB Lite and Messenger Lite have only been available on Android. 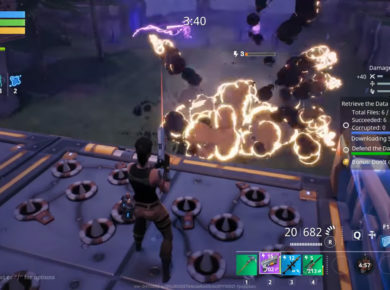 Now we’re testing these experience on iOS. We are committed to connecting people with the things they care about- no matter their connection, device, or where they live”. Though the app is initially available for some users in Turkey, its availability in various other languages hints at the market growth in the future. So, are you excited to get Messenger Lite for iOS in your country?